Posh Baby in Portland, Ore., has become a very popular go-to spot for finding must-have baby items in the Pacific Northwest. 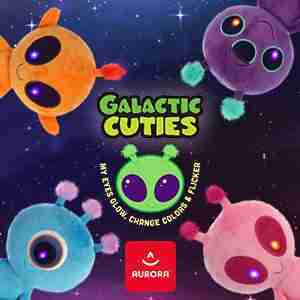 This fashionable kid’s lifestyle boutique, which specializes in the most stylish, eco-friendly products for children of all ages, features an ever-growing inventory of clothes, car seats, strollers, bedroom furniture, toys and gifts (lots of gifts). 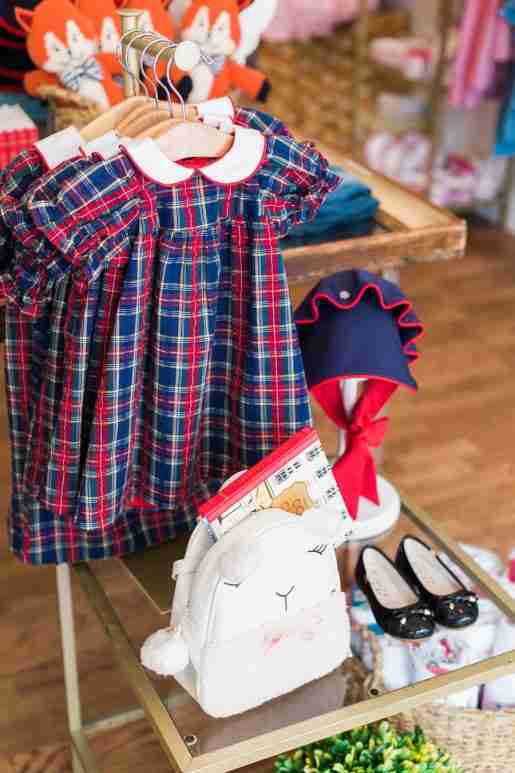 A plaid outfit on display at Little Birdies. Shoppers might find everything from a beautiful pullover featuring a llama to a cute party dress at the store. 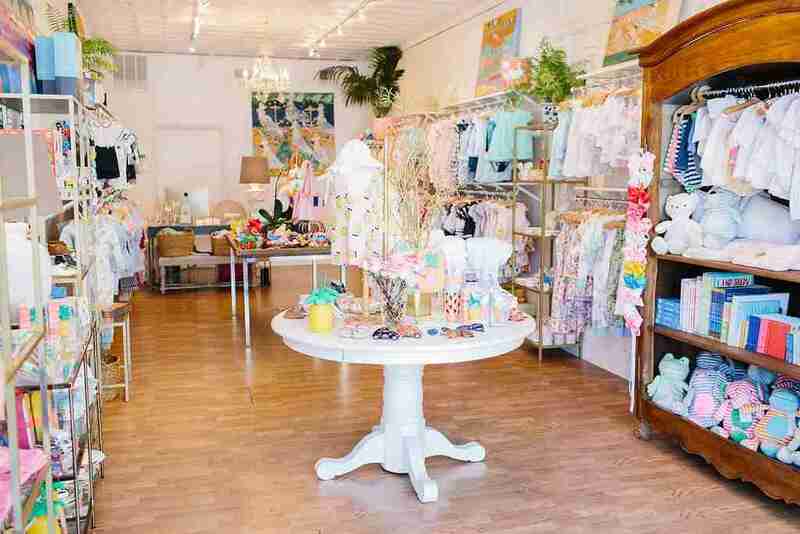 Coble admitted the shop sells far less “traditional” styles of baby clothing than ever before. Whereas patterns, animal motifs and bright colors may be popular at other shops, she said muted tones are really what’s in at this busy Jackson Square shop. 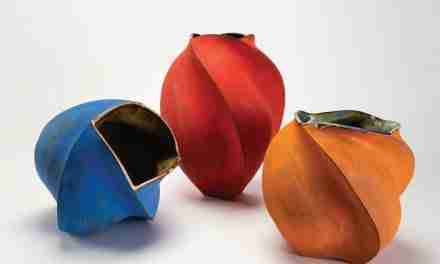 Parents here seem to be most interested in organic materials, gender-non-conforming colors, and function. “For kids,” she said, “the high fashion, more unique clothing options don’t actually do as well for us.” Customers, she says, are less interested in name brands. Instead, they’re buying good quality clothes that are priced well, versatile and made with mostly natural materials. The open, airy interior makes it easy for busy parents to shop. The space, brick on the outside with high ceilings inside, features punches of blues and greens on the walls. The combination helps to showcase even the most subdued fashions in an interesting way. The layout is also broken into different departments. For example, one section will have strollers and toys while another spotlights apparel exclusively. There are also inventive vignettes that combine great items from different departments, like toys coordinating with bedrooms that encourage upsells. Often these displays are coordinated stylistically or seasonally. 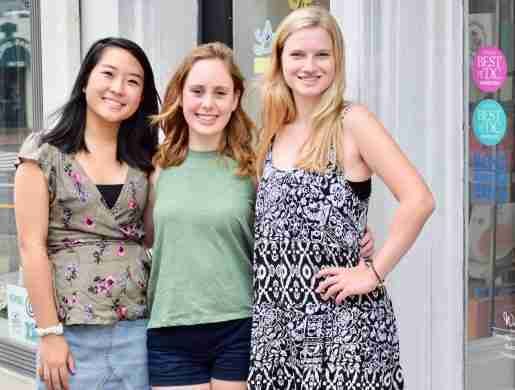 Of Little Birdies in Washington, D.C., photographed were: Kyra Lee, graphic designer; Maddy Parker, marketing and sales associate; and Haley Carney, marketing associate. The store is a popular spot for baby and kidswear. She and the staff members also often tend to field questions about sizing, style and any new products belonging to longtime favorite lines. Popular (and organic) apparel items at the shop include long-sleeved kimono bodysuits by Babysoy, booties by Goumi Kids, footies, rompers and sleep sacks by Kyte Baby, Milkbarn organic burp cloths in animal print and whimsical tees featuring local color like Camp Oregon, Mr. Pickles and a VW bus. 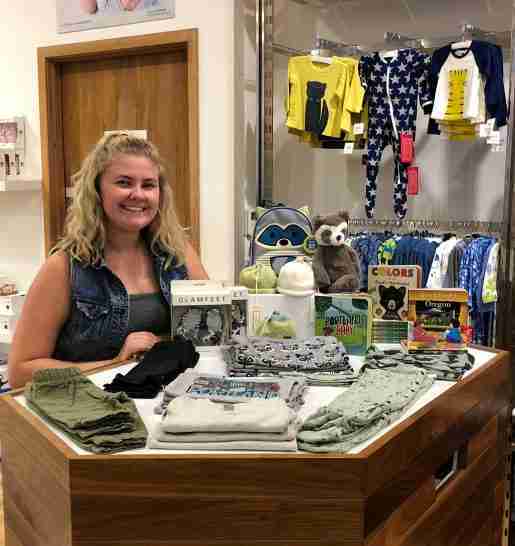 As a longtime shop in New York’s upscale Westchester region just outside of Manhattan, Adrian East in Bronxville, N.Y., has been a hub for baby and kids’ clothes since it opened its doors in 2002. Surviving tough economic times and increasing competition from chain stores has meant that East, the namesake owner, has had to set her shop apart from the competition in unique ways. She’s been so successful, in fact, that there’s now a second location on New York City’s fashionable Madison Avenue. Since opening her eponymous shop, East said she’s quadrupled the store’s selection of religious and christening apparel, while also adding traditional looks for First Communion. Dresses by Joan Calabrese, Little Princess and the shop’s own all-silk private label are especially popular choices for these landmark events. Other noteworthy apparel comes from Isabel Garreton, Beaufort, Florence Eiseman, Lucky Jade and Ralph Lauren. The clothing items range from classic party dresses and onesies to graphic hoodies (complete with the New York skyline) and preppy shoes (hello, baby oxfords). 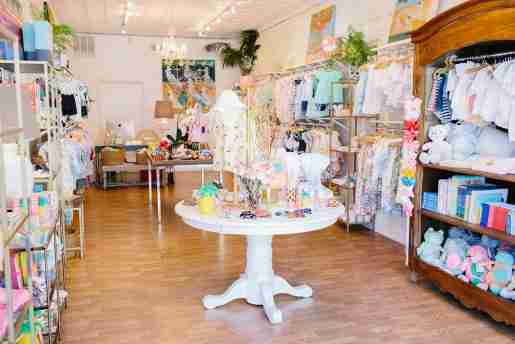 A view of the merchandise at Little Birdies. The displays are bright and welcoming in the store. For example: One day there may be a pastiche of apparel in shades of gray and beige. Next week she may showcase pops of color with neutral tones to give customers a sense of what’s new, stylish and in for the season. At 1Z 2Z 3Z Baby & Toddler Boutique in Richmond, Va., kids’ fashion ranges from the more traditional to the contemporary (with everything in between). Brands like Petit Peony, Pennymeade, Kissy Kissy and Marie-Chantal are among the standouts in the newer (and much bigger shop). Sales Associate Taylor Olson of Posh Baby in Portland, Ore. 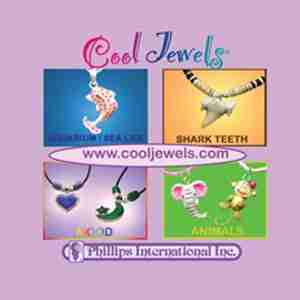 The store offers everything from gifts and apparel to furniture and toys. 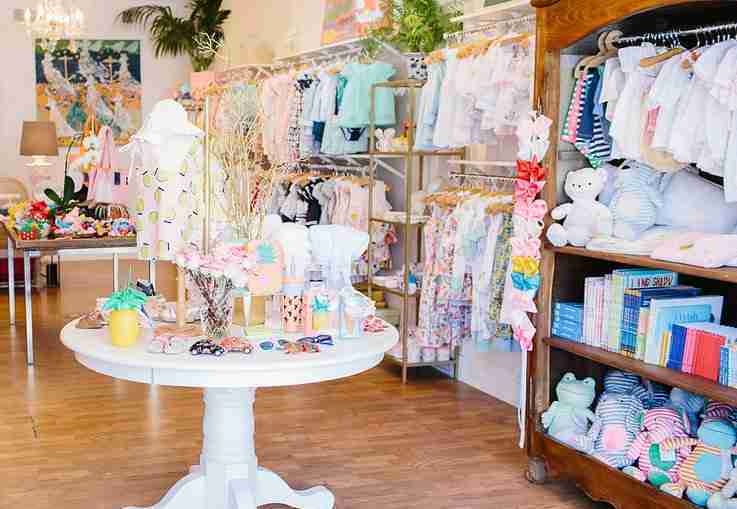 Located in the heart of the posh Georgetown neighborhood of Washington, D.C., Little Birdies has become a popular boutique for baby and kidswear in the nation’s capital. Since opening its doors in 2014, the shop’s been offering upscale children’s clothing, shoes and accessories for newborns up to size 14. The shop even offers in-house monogramming. 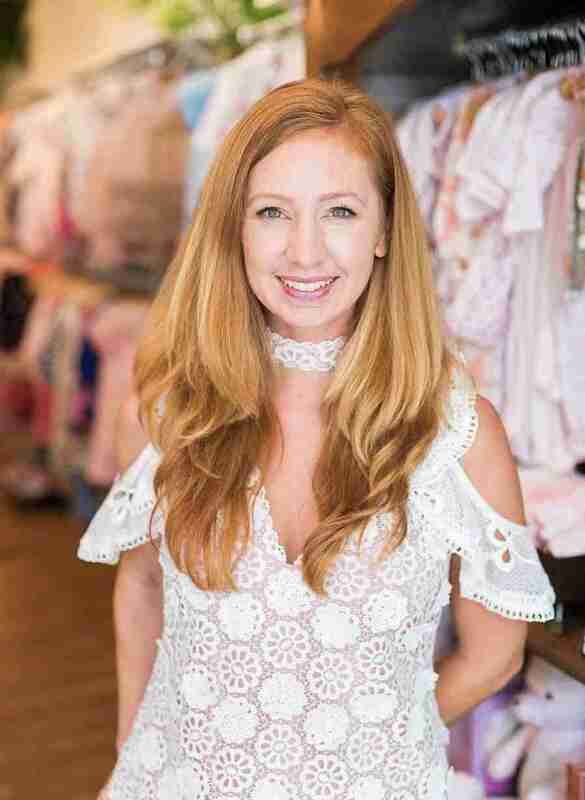 Shanlee Johnson, the very friendly founder and owner of Little Birdies, said she wanted to take a Southern approach to kid’s fashions by offering both traditional looks with more modern (read: fun and playful) styles. 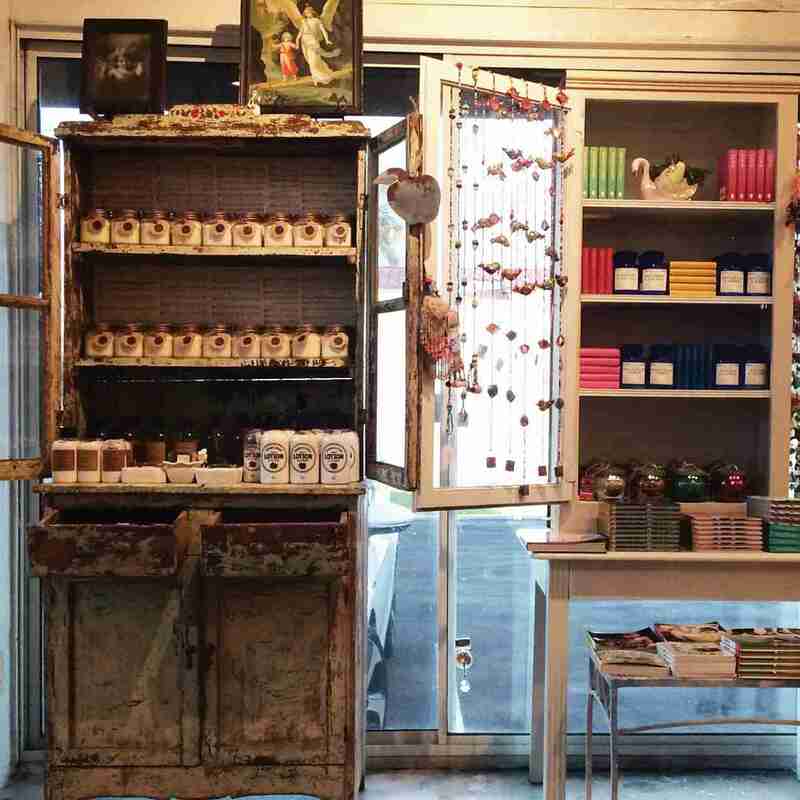 It’s a shop where nostalgia is mixed with the contemporary and the staff is eager to make suggestions. The displays in this bright and welcoming shop on busy Wisconsin Avenue do a great job of showcasing the latest looks each season – whether it’s a beautiful pullover featuring a llama or even a party dress. Shanlee Johnson, owner, Little Birdies. 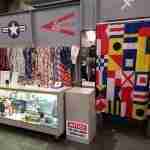 The store mixes nostalgia-evoking and contemporary merchandise. 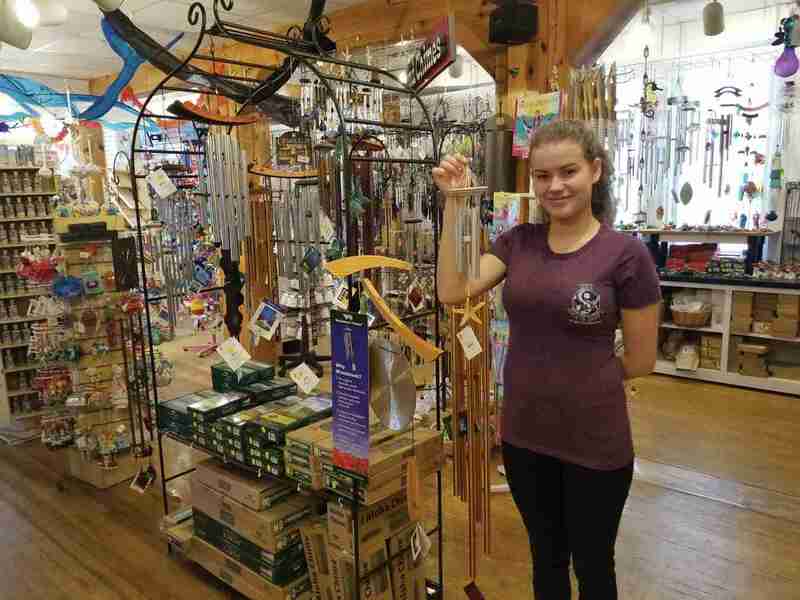 Meeting the needs of busy parents who want the best for their children isn’t always easy, but the staff in this cozy 700-square-foot shop make sure they’re readily available to answer questions, and to dish advice on what the must-haves are each season. Does It Matter What’s Underfoot when Parents Shop with Their Kids? Leif Stiles of 1Z 2Z 3Z Baby & Toddler Boutique in Richmond, Va.: “Our floors are white tile and cleaned daily, so are our toys and play stations. 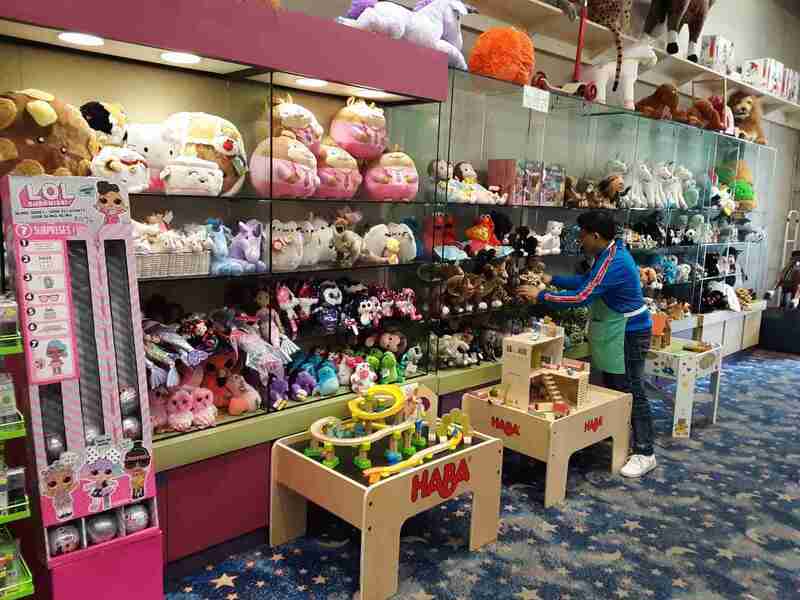 We feature an art desk, kitchen and construction table (all of which are available for purchase), as well as dolls in a stroller and a box of infant toys” that kids can play with while parents shop.